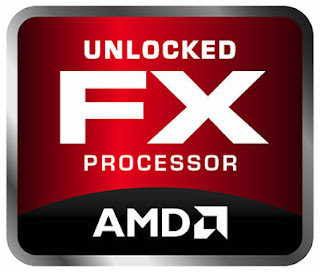 AMD will add three new FX processors to its series soon, the FX-4170, FX-6200 and FX-8150 (WOX), with higher clock speed and liquid cooling system. The FX-4170 will be the first AMD processor clocked at default 4.0Ghz and when its on turbo mode the chip boost it self up to 4.2Ghz or 4.3Ghz, packing four core, the FX-4170 have a TDP 125Watt and a price 153$. Now for the four core based FX-6200 which is clocked at 3.8Ghz and 4.1Ghz on turbo mode with 8Mb cache just like the FX-4170, and the price here is 188$. 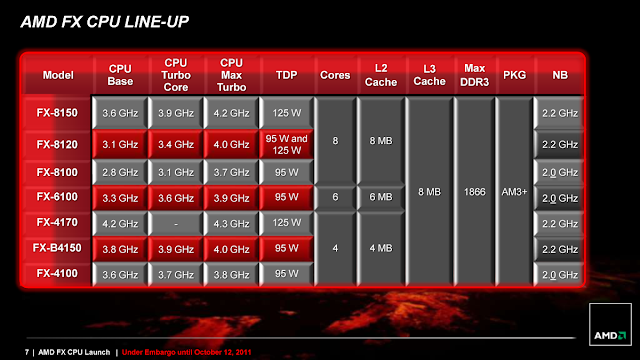 The FX-8150 (WOX) edition come with an exclusif cooling system that use a liquid cooling technology and that make it quite expensive up to 398$, the FX-8150 is clocked at 3.6Ghz / 4.1Ghz @ turbo mode with eight cores.